If any little plant has a name that perfectly describes it then surely it is the snow drop, Galanthus nivalis. One of the earliest flowering plants and a true harbinger of spring. Looking so delicate but hardy and able to withstand the worst that winter can send its way.
? Yet art thou welcome, welcome as a friend? Why not take a snow drop walk they are at their best for the next couple of weeks. 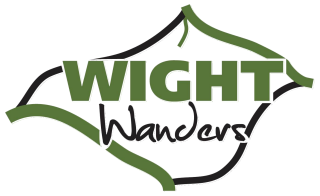 You will find them on all our routes look out for them around churches in cottage gardens and woodland fringes. 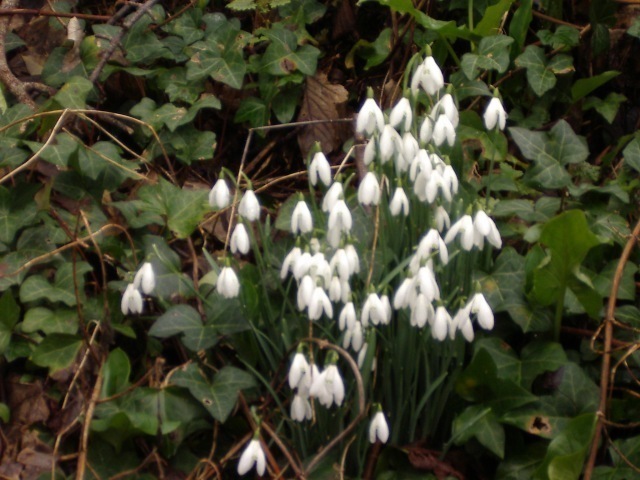 Snowdrops were introduced to the UK by the romans where their bulbs were used for medicinal purposes but they were not planted as a decorative plant until the 1770. Victorian gardeners loved them and soldiers returning from the Crimean war 1853- 1856 brought bulbs home as love tokens and to plant in their gardens. They can be propagated by seed but the easiest way is by division when they have finished flowering but are still in the green. There are hundreds of cultivars some of which are monstrously fussy you can?t beat the simple form. We have had some lovely days walking our inland trails this week you could almost smell spring on its way walked around the villages of Gatcombe and Chillerton was saddened to see that Snowdrop lane has not got any snowdrops left this year thought it will be a lovely idea to plant some and see how they get on.